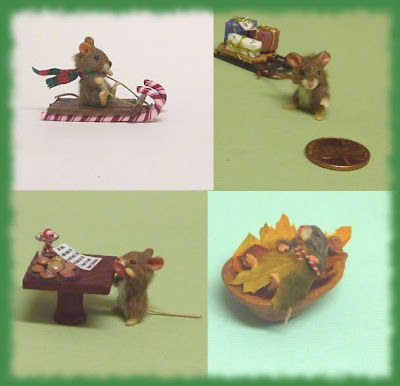 Kristy, your mice are incredible! I absolutely love them!!! awwwwww they are soo sweet! !